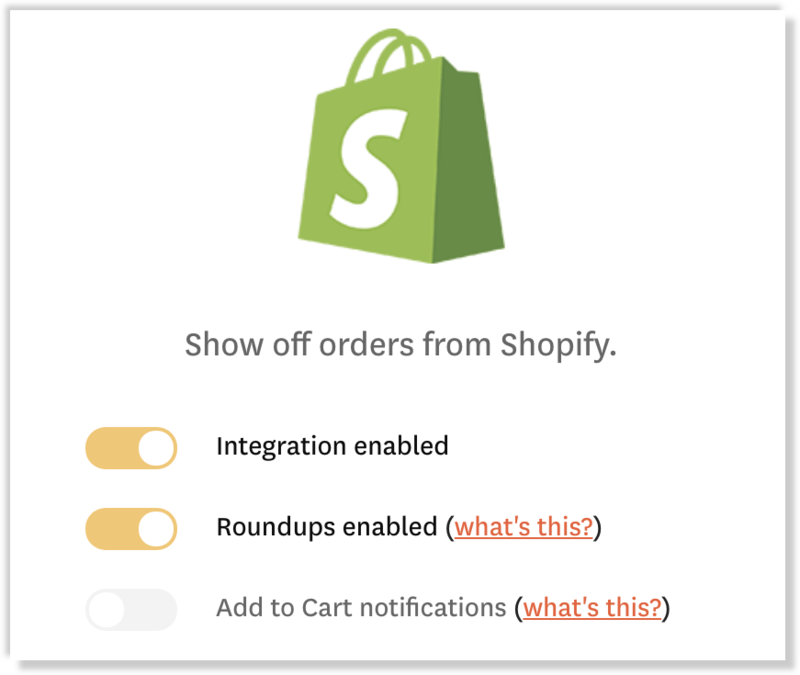 If you're like most ecommerce stores, you experience a lot more "add to cart" events than actual purchases. 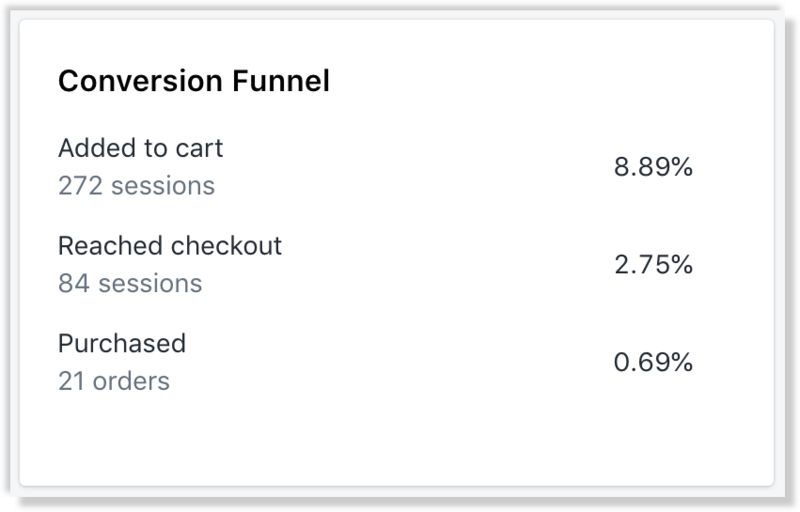 Yet, while not all cart additions lead to purchases, it can be useful to show them off, so other visitors get a glimpse at the popularity of your store. Enter "add to cart notifications." You can permanently or temporarily disable this feature any time, and you can also modify the messaging of your notifications from the Templates section.